Tugs states he is open to all 6 remaining schools on his list. Gregory Echenique and the Vinotinto team are at it again. Just won the FIBA Intercontinental Cup Championship in Europe. Go Big Fella. Won the 2016 SudAmerican Championship. Had a great showing at the Rio Olympics. Now the Intercontinental…Gregory’s hitting his stride as a pro. 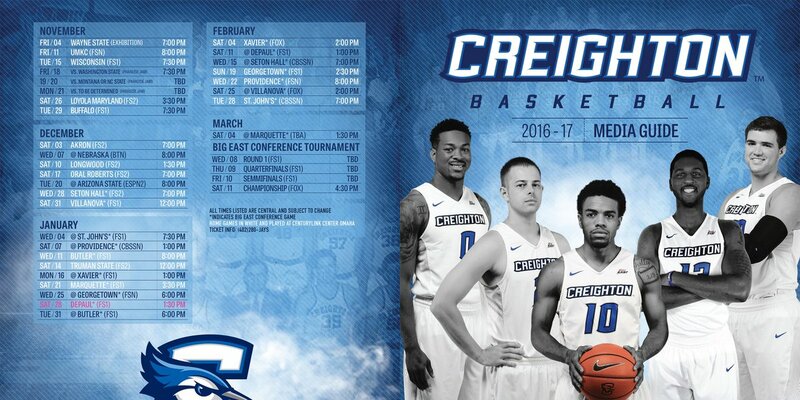 The Denver Nuggets are loving Creighton and Omaha!